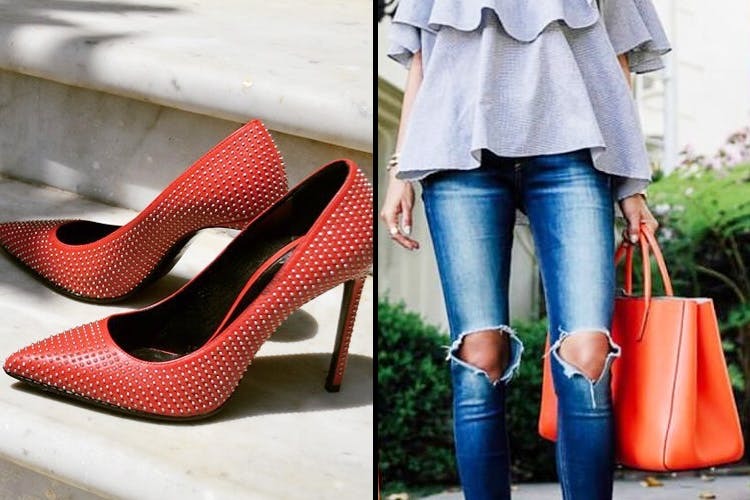 Get your hands on Jimmy Choo stilettos, the classic red-soled Louboutin and even a Louis Vuitton wallet, without breaking the piggy bank through a secondhand online site, Label Centric. Label Centric is an online platform started by Chitra Goenka and Aneesa Dhody, where they sell pre-owned designer accessories at amazing rates. What that means is that the highest of luxury brands including Louis Vuitton, Tods, Gucci, Prada, Fendi, Alexander McQueen, Chanel and more designers are available at up to 80 per cent off. The items sold here have been used by someone before, but are well taken care of and resold here. There’s accessories for both men and women – including belts, wallets, handbags, shoes, and a lot of other accessories. These are up till 80 per cent off, with wallets starting at INR 9,000. A Tory Burch for INR 11,000? Only here.